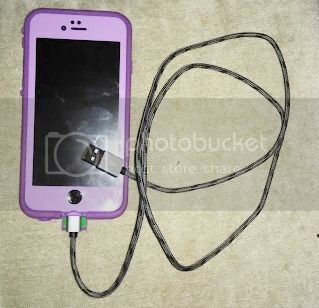 What I love: Pur Nylon Braided Lightning to USB Charging Cable is an awesome iphone cable! Apple MFi Certified and Nylon Braided this Lightning to USB Cable is one of the most high quality cables on the market for a not high price! 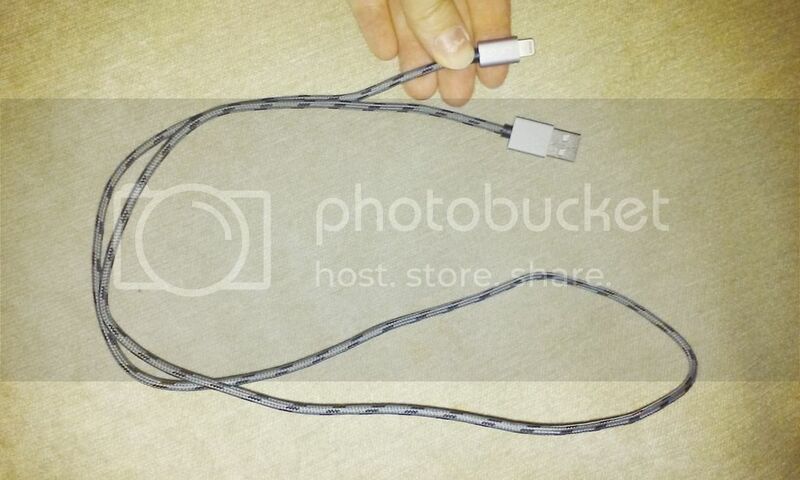 Each cable contains an unique, verified serial number and an authorization chip issued by Apple to ensure 100% compatibility with any Lightning devices. The nylon braid keeps the cord strong and tangle free. The plugs have an aluminum shell which is durable and sturdier than the plastic used on standard cords that often breaks and the wires tear out from. I tried this cable for both charge and sync for the iphone 6 and ipad and it worked like a charm. I think it actually charged faster than the preexisting cords. The braid makes it easy to throw into your bag or purse and pull it out and use it right away and it's not tangled. It's a nice thickness too so it will not break easy. I also love how the lightning cable plug is smaller than most the other cords so it can fit with the case! I have a few that will not go in with the case on and I don't want to have to remove my case every day to charge it. I love this cord and will buying more to replace my other charge cords!